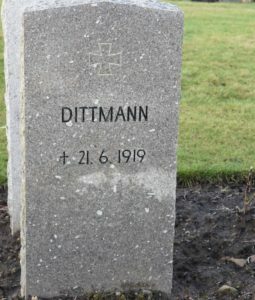 THE LAST GERMAN CASUALTIES OF WORLD WAR ONE. 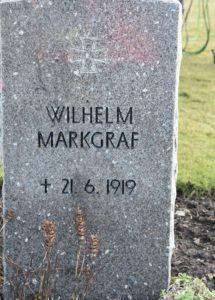 One senior German officers and seven crewmembers were killed during the Scuttle. 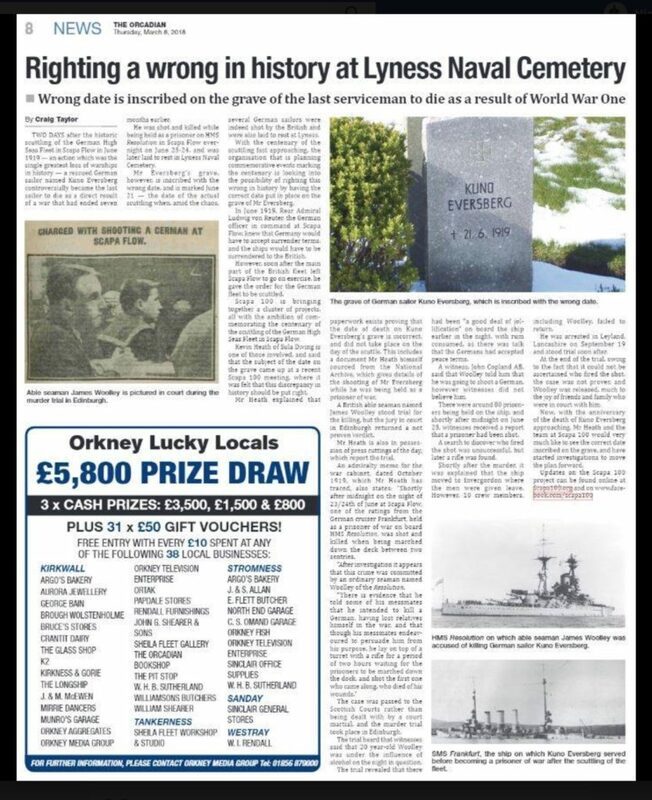 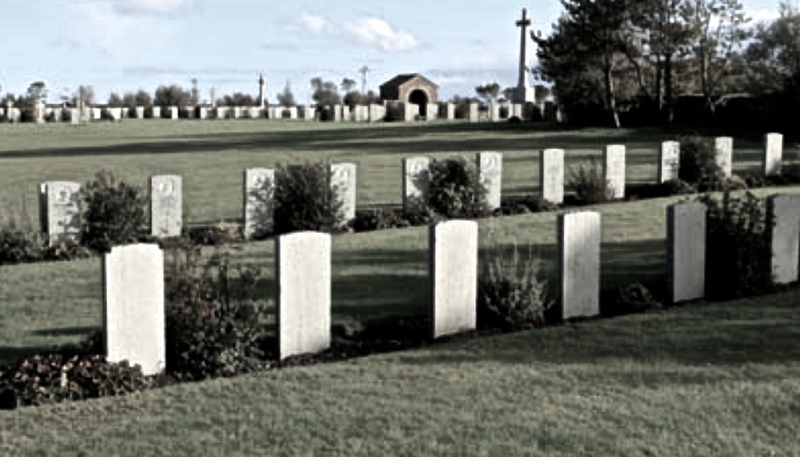 Today, their bodies lie in the Commonwealth War Graves Cemetery in Lyness on Hoy. 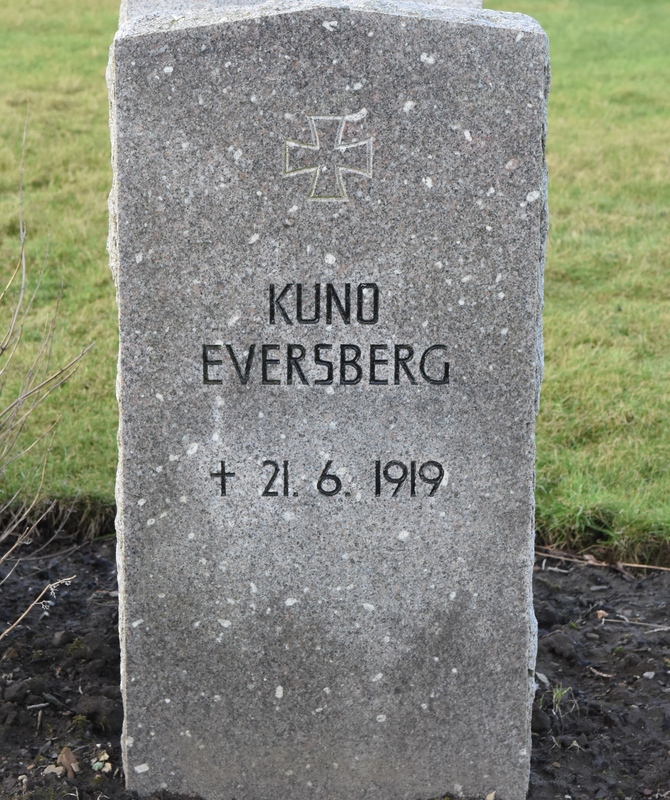 One further casualty happened after the scuttle was over, on the night of 23 / 24 June when a machinistenmaat from the SMS Frankfurt, Kuno Eversberg, was shot while aboard the battleship, HMS Resolution. 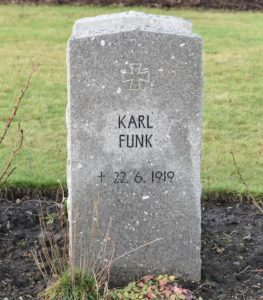 One mystery still remains. 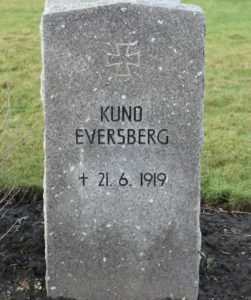 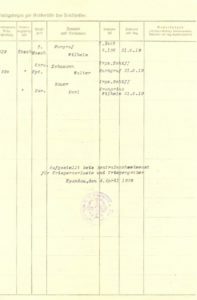 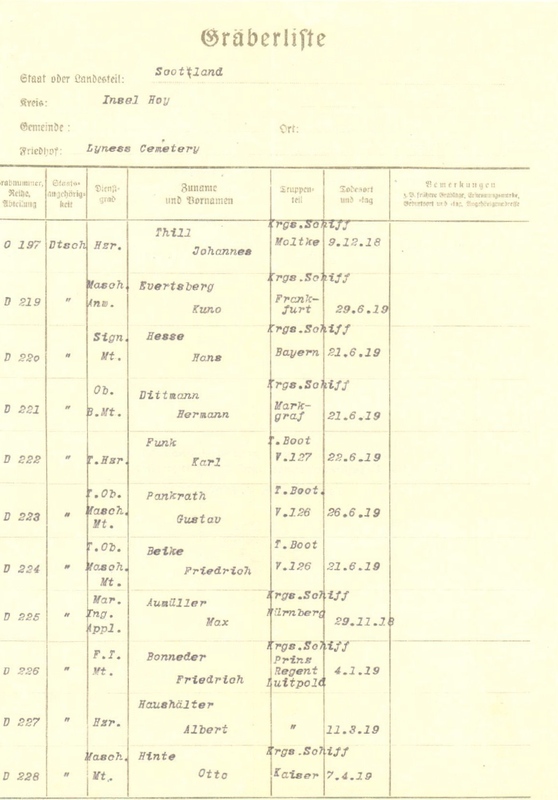 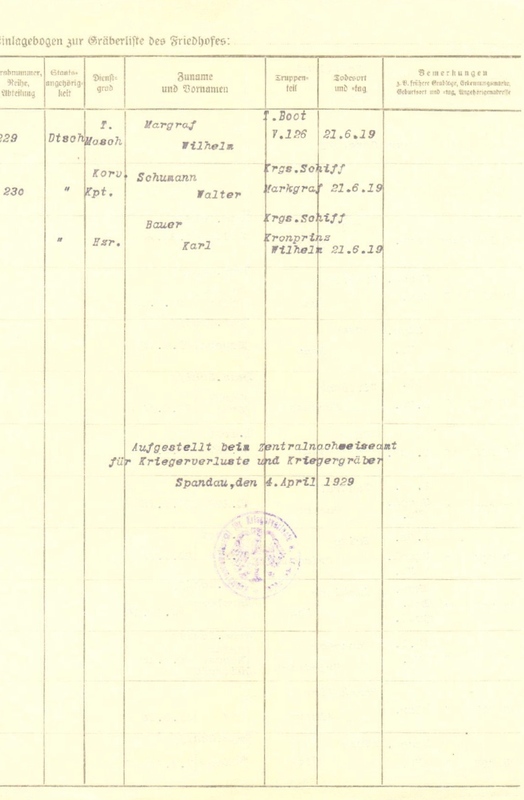 Despite the court reporting in 1920 and the local death Certificate, German literature and the German War Graves records spell the young sailor’s name ‘Evertsberg’ not ‘Eversberg’. 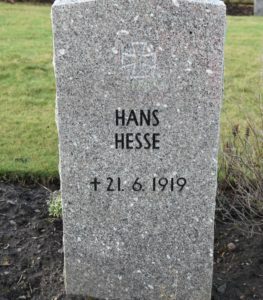 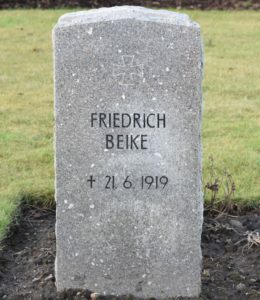 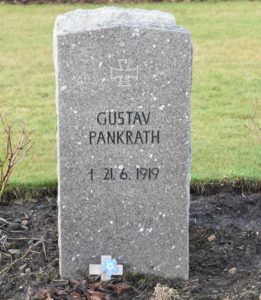 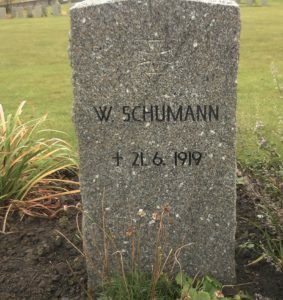 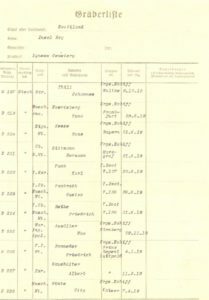 German War graves records dating from 1928, record the Germans buried at Lyness, including those that died as a result of the Scuttle.